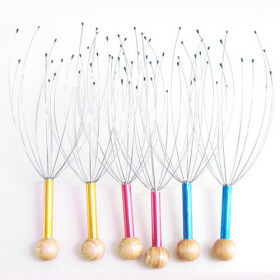 Stress Relief Scalp Massager only $1.19 Shipped! This has Great Reviews! Head over to MiniInTheBox to score a stress relief scalp massager for only $1.19 plus it ships for free! This item has a 4.7/5 rating from 45 reviews...not too bad!